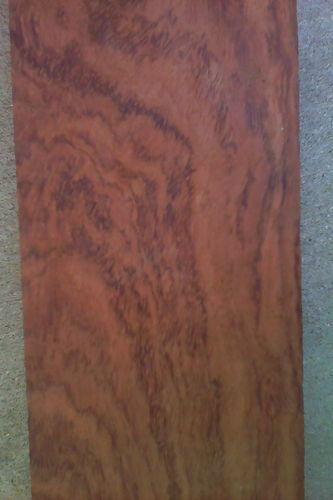 At $20/bft your 5.93 bft bubinga board would run about $120 … but then I’ve seen bubinga as low as $14/bft … but to add insult to injury, if it is all twisted, it might be worth much less. Depending on how cool looking the swirl … it could be worth more than $20/bft … just depends. I sure I am not the only one drawn to unique looking lumber. What the chance of a photo? I would post a picture but I couldn’t figure out how to. Got any advice? I would post a picture but I couldn t figure out how to. Got any advice? 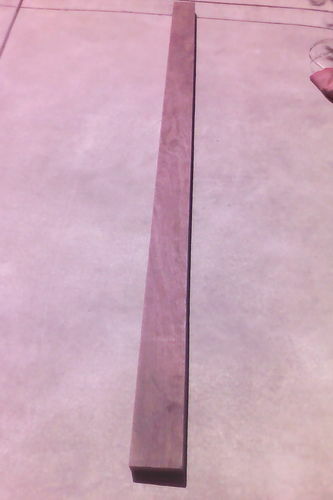 That piece of Bulbinga is flat sawn and very plain.It would be better if it was short and wide. This face isn’t too exciting (or I am just spoiled). :) Show us a side view, of the thickness. There might be some real nice figure in those faces. I see slices of that quarter sawn at the wood boutiques that go for a mint. If you live in Ohio, look up Gerstner and sons. 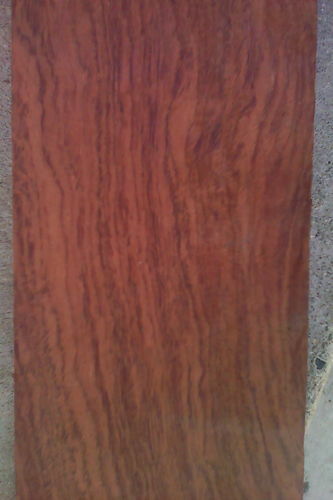 They’re making some tool totes and such from bubinga. If you’re just looking to unload it, depending on that side view and the buyer, the price is going to vary wildly. 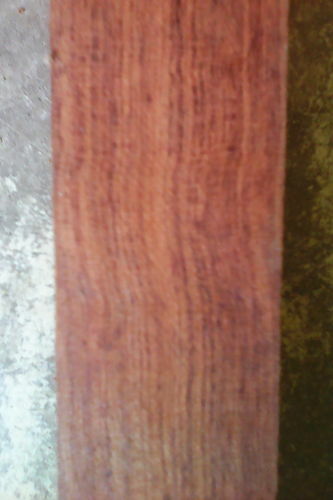 Go to any exotic wood supplier and see what they want. 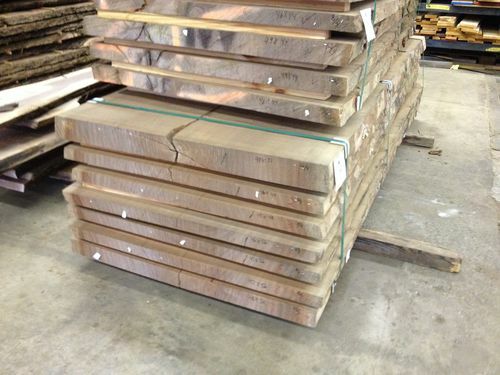 Steve Wall lumber has 4/4 for $9.50 up to 14.50 for 12/4. 3” X 42” X 20’ long. I think they were something like $2600 ea. 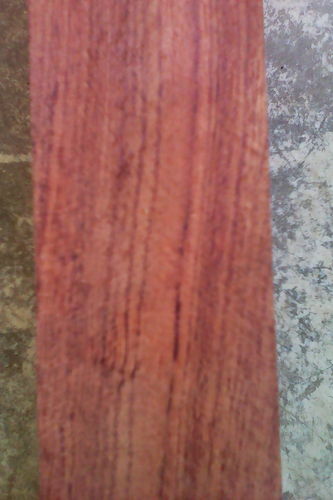 Ok, so here is a side view of the thickness. Also, sorry if I didn’t make it clear, but as of now i’m more looking to find the value of the board (rather than selling it) so I can know how to price the future projects I build out of it. Also, in reply to Dark_Lightning, Gerstner and Sons sure makes some cool tool chests! Thanks for all the advice I really appreciate it!! !